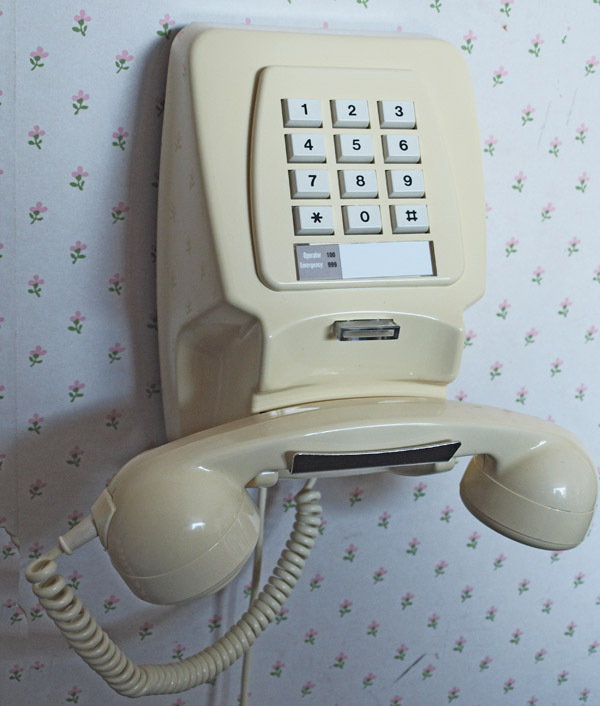 This was a method of wall mounting a 700 series desk telephone. 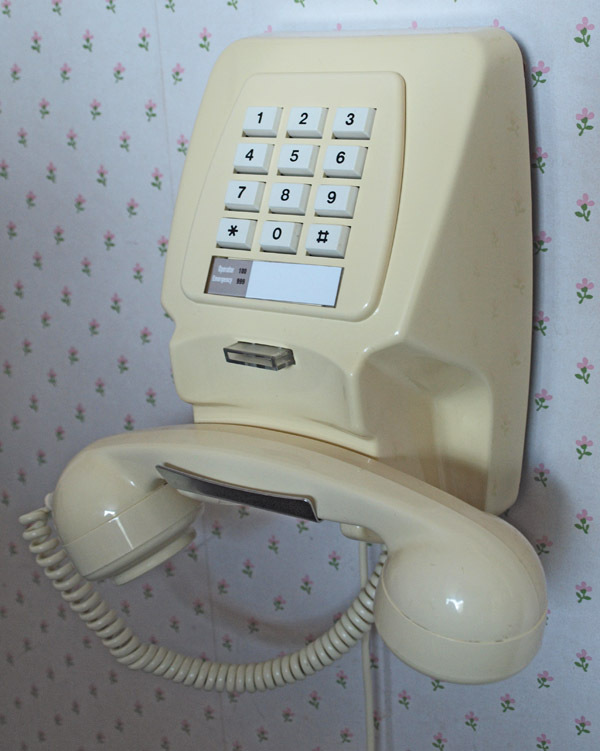 This method of wall mounting 700 series telephones is quite unusual and as you can see looks great. This is one of the last 700 series produced and has the star and hash using tone dialling. 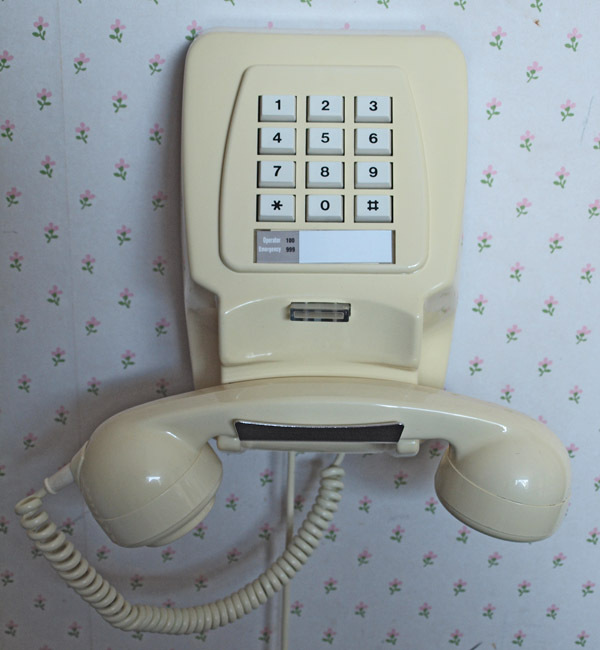 This telephone can be used on any modern network even on systems that have no pulse dialling. I only have this one in stock and so I am sure it will sell quickly. I used one at my parent’s house in the kitchen and they love it. A dial label with your information can be made at no extra cost.